This page provides you with practical information about our practice. 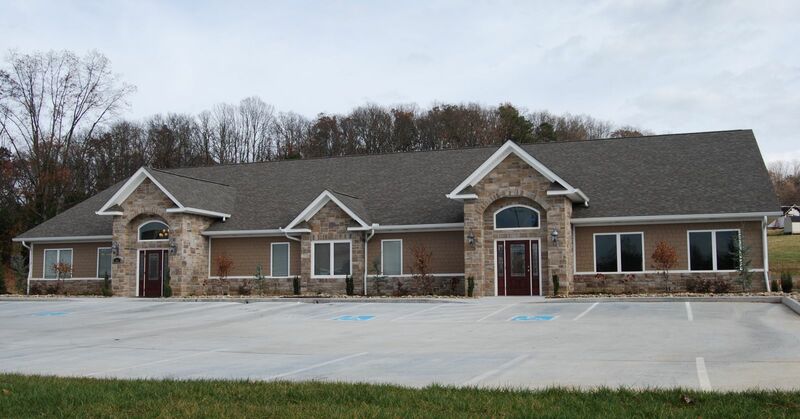 It includes descriptions of our office location, including a map and directions, hours, insurance acceptance and billing policies. We participate in the following PPO's. In order to keep costs down we do request at least a 24 hour notice to change or cancel an appointment. We accept most traditional insurance plans, contact our office to verify acceptance of your plan. Kodak Dental Care does not participate in Health Management Organizations; however, we will be happy to file your insurance claims for you. We accept checks, cash or credit cards. We also offer a flexible payment plan. Please see our Financial Coordinator for details. We are happy to file insurance for your reimbursement as long as you are free to choose your own dentist. We accept checks, cash, Visa, Mastercard, or Discover. We also offer a flexible payment plan. Please see our Financial Coordinator for details. We are happy to file insurance for your reimbursement as long as you are free to choose your own dentist. 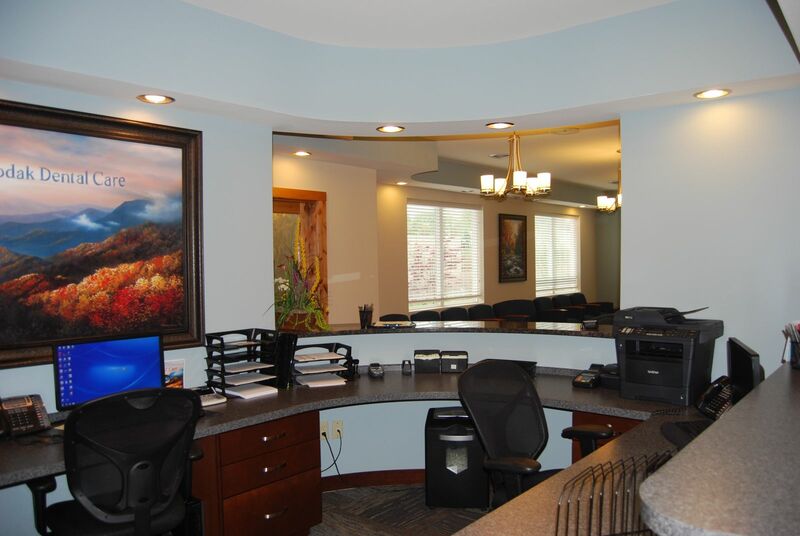 We employ the latest technology including digital x-rays and intra-oral photography. 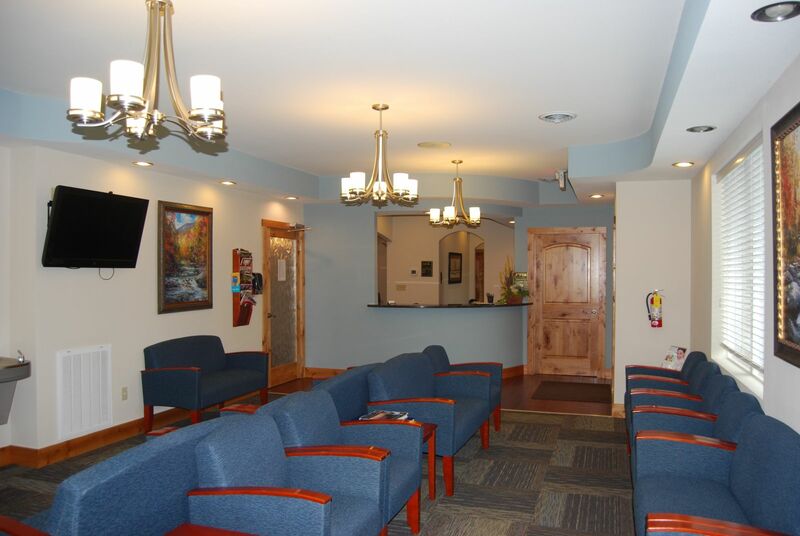 In addition, for your comfort and entertainment, we have TV monitors in our treatment rooms.